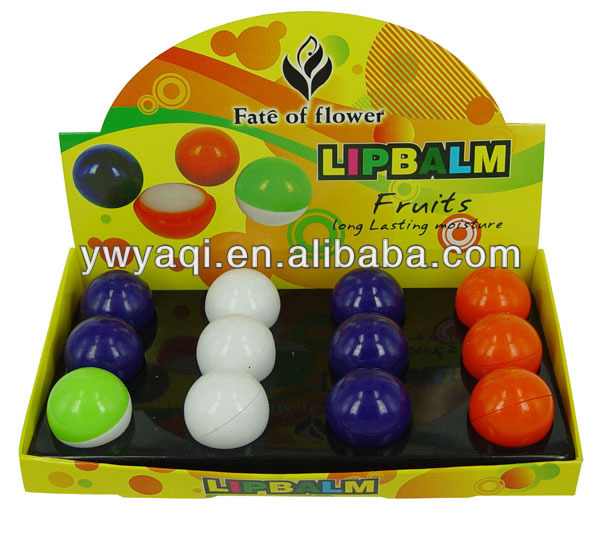 Other Hot Sale Cute Lip Balm Products line Our Cosmetic products including Nail Polish,Lipstick, Lip Gloss,Lipstick, Mascara , Eyeliner , Eye Shadow, compact power, Liquid Foundation.....ect. Hundreds of makeup and skin-cares for your option. 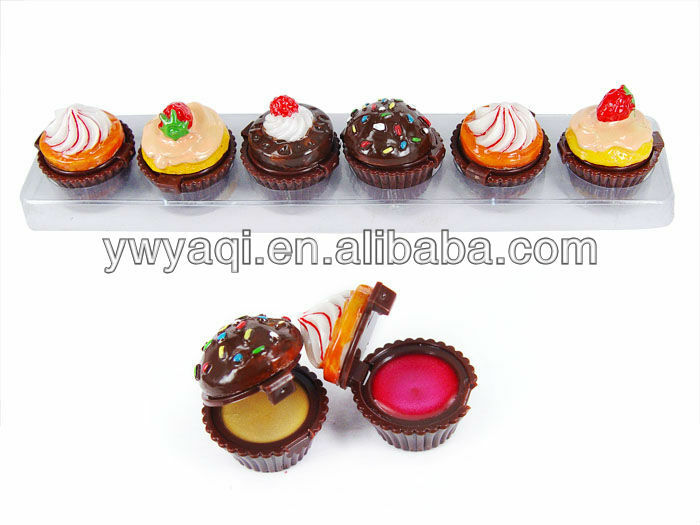 The customer is god Big order can be big discoun ,all products passed SGS,MSDS,we hope to estiblish a long-term business with you ,we will try our best to meet your requirements about products ,and offer best after-sale service for you ! 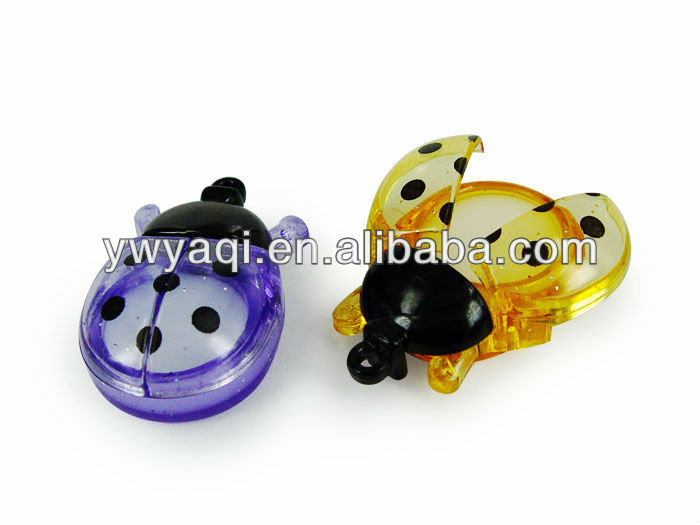 If any questions ,plz dont hesitate to contact with us at anytime ! 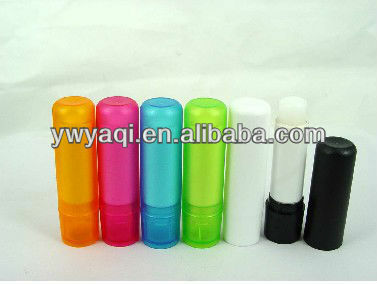 Contact us if you need more details on Kids Lip Balm. We are ready to answer your questions on packaging, logistics, certification or any other aspects about Moisture Lip Balm、Fruit Lip Balm. If these products fail to match your need, please contact us and we would like to provide relevant information.